Hey guys I was just wanting to be able to ask for other peoples advice on some of my finds on as to what I should do with them. I thought that you could put in some wisdom and maybe I can for others. i had purchased it for $4.50 at my local walmart. I just don't know if I should build it, part it out display it or hide it in the house and forget about it until I need room for more Lego. Thanks. Build it! I build everything, even sets I only buy for parts. For me, that's the joy of LEGO- building neat stuff out of a bunch of plastic bits. You never know when you might discover a new technique or interesting use for a part. Build it!!! I build so slow to get the techniques from the models. I am taking it all in to put into practice for building MOCs which I don't have the parts for. well I don't know what Walmart you shop at but mine does not have it anymore. Brickseek says "limited stock" in Waterbury, so they may have just sold out, or might have one hidden somewhere. It's a bit hit or miss, further than I'm going to drive to check it out. I'd give it to charity or a Children's Hospital as well. Lego is expensive and it might just make a child's day...heck even week to be given this set. What to do now you all made me fell mixed about it. part of me knows I want to open it. but then I realize how spoiled I and I think most of us are to even be able to afford all this great stuff. I may sit on it. Actually no I won't because if I do the set will be less valued set with the damaged box. One might are that it will be worth less the longer you "sit on it" The set is worth $15-18 and you getting it for $4.50 tells you everything you need to know about the value of the set; nobody really wants it now and probably won't want it 5 years from now. 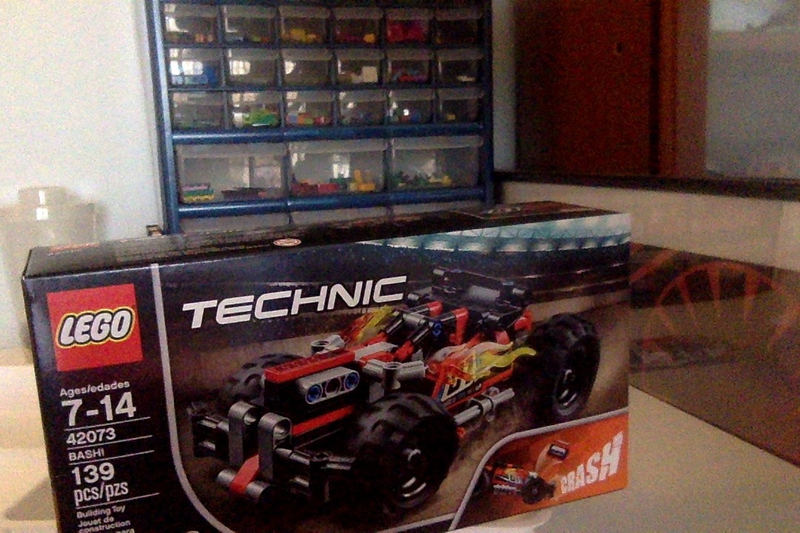 Again, you paid $4.50 for it, just give it to charity and you will feel good and free up.more space for more Lego. But I’m sensing that you are buying Lego just for the sake of buying Lego. This is the ethos I use to avoid buyers remorse and over-spending: If you really want to collect parts for MOCs, then buy them cheap when you find them if the parts look useful (aim for $.05 per part or less) and add them to your parts collection. But if it’s a set you actually want to build/display/own, then build it. Don’t bother buying stuff that doesn’t fit in either of those categories. And don’t drive yourself nuts worrying about the value something might have someday if you sell it. People aren’t making lots of money reselling Lego for the most part, and to me at least, resellers aren’t really enjoying the hobby of Lego. Don’t ruin the hobby for yourself. I also endorse @560Heliport’s advice to build everything. Lego uses interesting techniques in almost every set aimed at kids older than 5. So, even if you just bought it for parts, you might learn something and maybe enjoy the final result more than you thought. And finally, don’t let it become an addiction that uses up all your money. Most of us have to have some kind of budget. I'm changing my answer to "donate" as well. 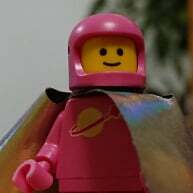 @Astrobricks gives sound advice about the trap of trying to buy "all" the Lego, and I've got over 30 64 quart tubs of unsorted backlog to prove it. It is ridiculous isn't it? For years I bought ANY Lego I came across from thrift stores, garage sales and clearance items. I have gotten rid of a lot but it is still too much. I now have a "collection model" that I try to stick to. I have given away a lot of my Lego to my friend's children and that gives me much joy. My daughter wants us to being a bunch of Lego to the local Children's Hospital, but I have to be selective on what to bring because I imagine the Lego has to be sterilized in some way. 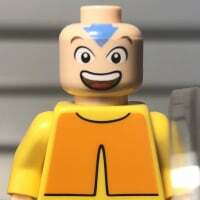 I'm thinking polybags and CMF's would be the best choice. Wow! I have only been collecting 2008 and only have 157 sets on brickset and only about maybe a 20 gallon bucket of other stuff. Bash it. Then crash it. i Have a ton of these available in the market place for those who want them. Please PM if interested. I am taking trades an $$. 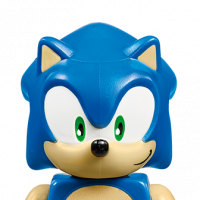 they can be seen in the exclusive walmart 20th years Items post. I am taking trades an $$. 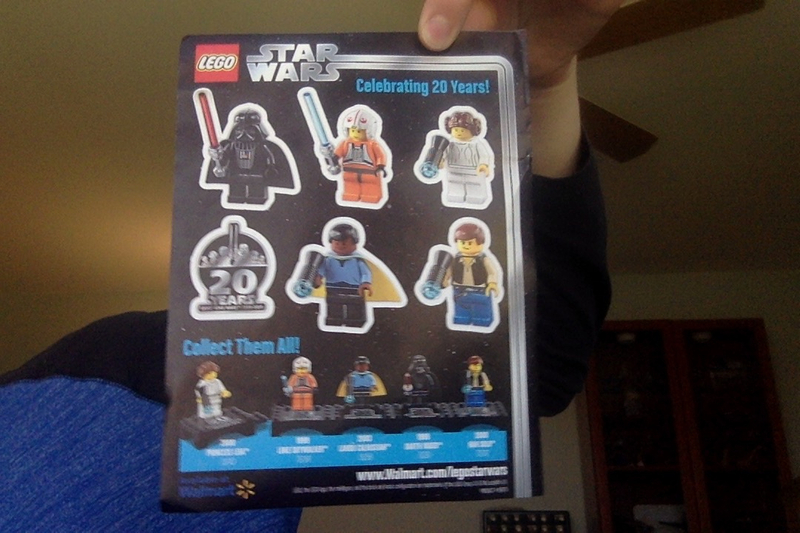 they can be seen in the exclusive walmart 20th years Items post. Folks interested in purchasing those items will seek you out through the Marketplace. There's really no need to post the same offer in multiple non-Marketplace threads. Thanks for the help! Boy do I need it. Sometimes, people aren't interested right now in what you have for sale.